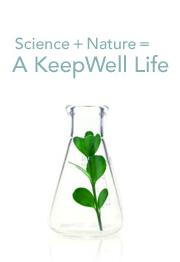 At KeepWell Foods, we believe that knowledge and understanding are the keys to optimal nutrition. 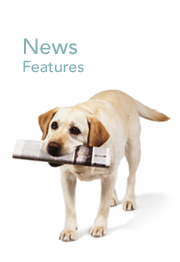 A balanced diet that includes the right amount and types of protein, carbs, fiber, antioxidants, vitamins and minerals is an important component of a healthy lifestyle. 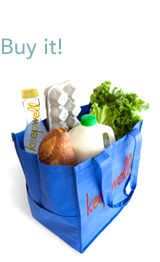 Our delicious, nutritious KeepWell “grab & go” products supply that ideal mix. 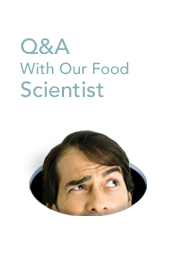 But, it isn’t always easy to understand what your body needs or how specific ingredients work. 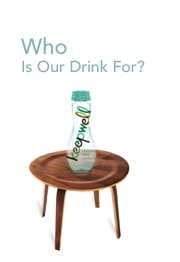 That is why we provide information to help you understand KeepWell’s nutritional content. When you are informed you can make your best choices. 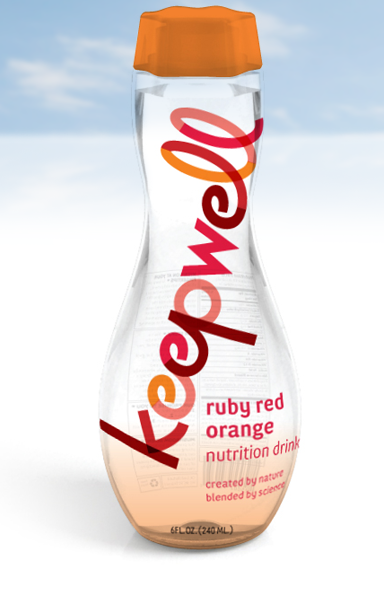 At KeepWell Foods, we want you to be in the know.